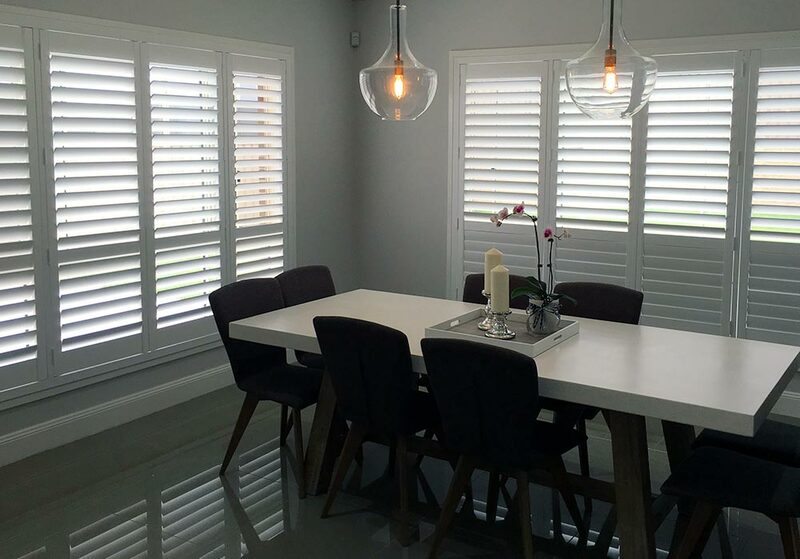 Standard plantation shutters are suitable for all areas within your home, especially areas with high humidity or moisture. They are made from a moisture resistant material making it the ideal product for wet areas such as bathrooms and kitchens. 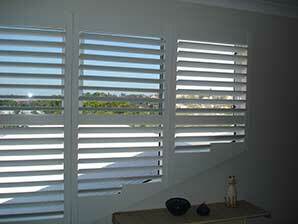 All Standard plantation shutters have an aluminium insert for added strength and durability. 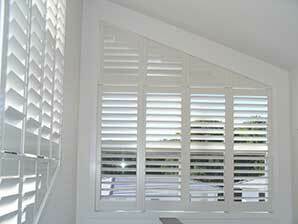 Standard Shutters come in a range of colours that is guaranteed to suit any interior decor and style. Available in wide range of painted finishes. 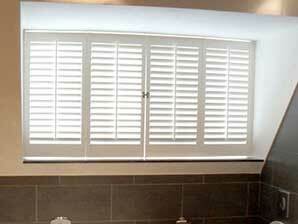 Available in 63mm, 89mm and 114mm blade sizes. 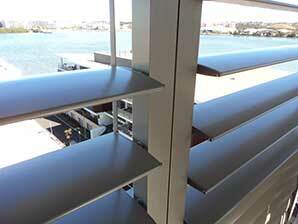 Available in Hinged, Bi-folding and sliding.